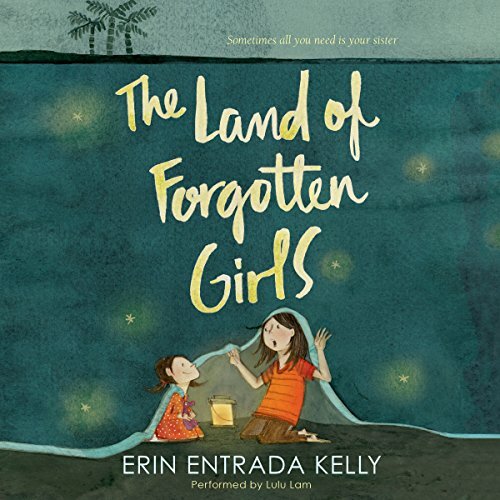 Erin Entrada Kelly, the author of the acclaimed Blackbird Fly, writes with grace, imagination, and deepest heart about family, sisters, and friendship and about finding and holding on to hope in difficult times. I thought that this was a heart felt story that showed courage, imagination, and strength. The over all take away was to always believe, you have your own truth, and stick together.